Last week we cut our beautiful fabrics into 2.5" strips. I am still in love with the colors. I only got six strips out of all but one of the 1/2 yard cuts. 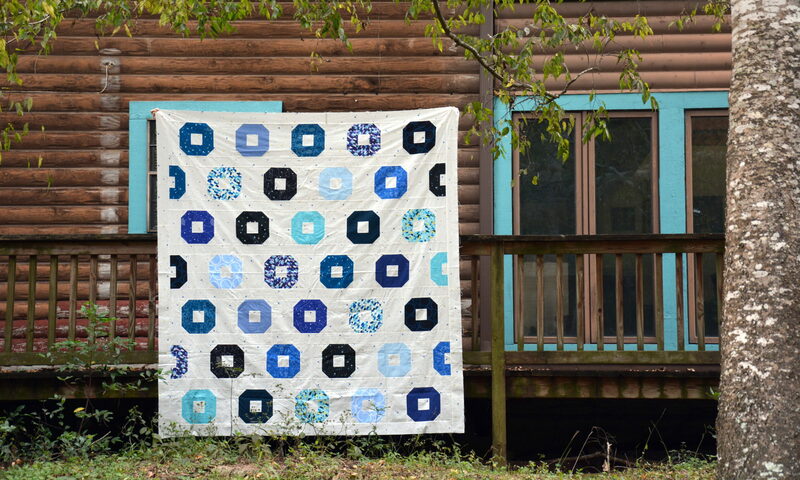 It looks like I have the choice to either go with it and have a smaller quilt, or cut some of the extra I got to make up for the missing pieces. I think I'll cut more. That's why I got extra! I can't wait to see them in blocks, which we are doing this week; I'm a little nervous, but definitely excited. I think I'll save some to do at our Sewcial this weekend!